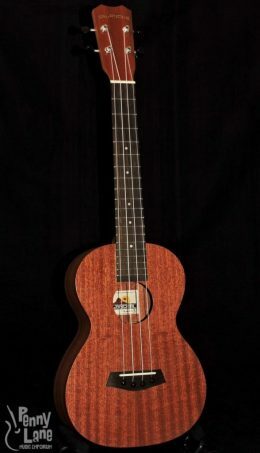 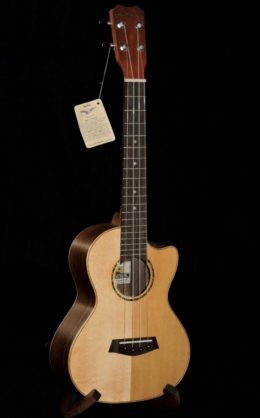 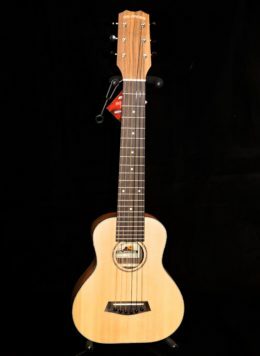 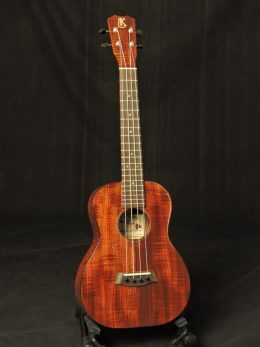 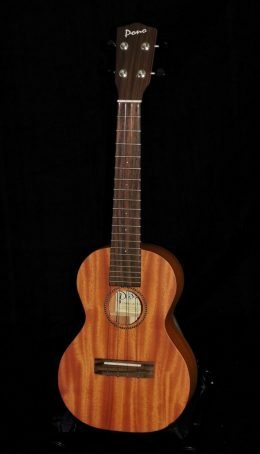 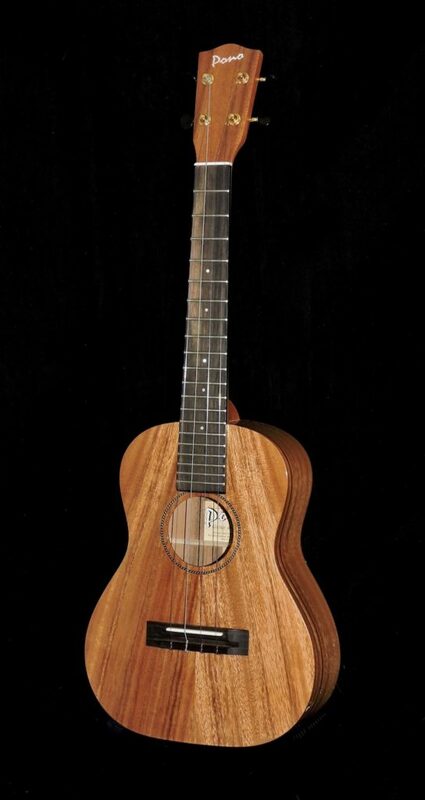 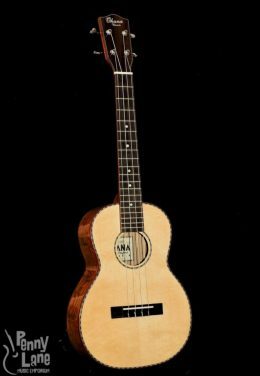 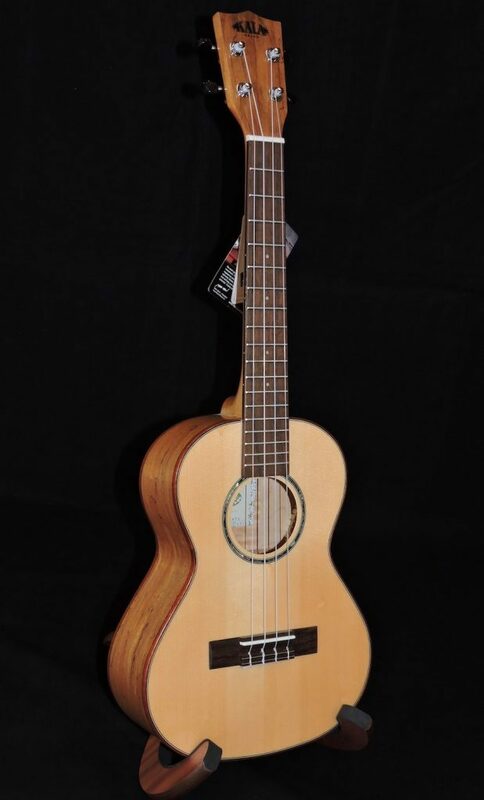 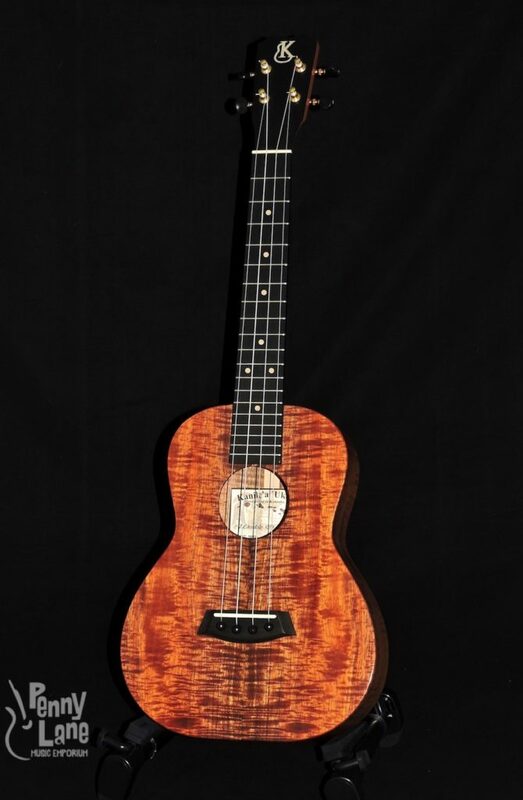 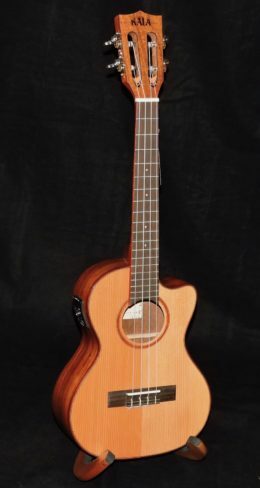 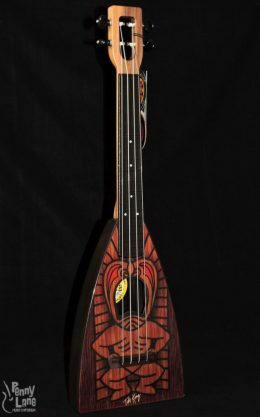 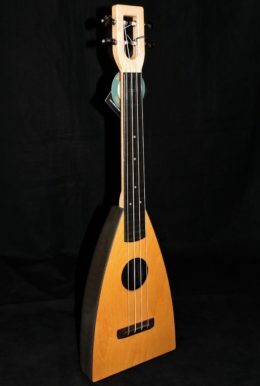 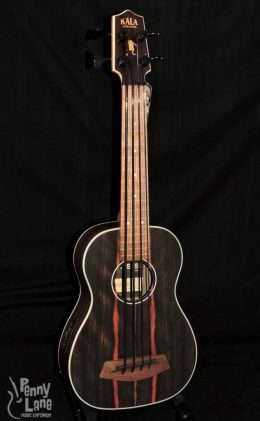 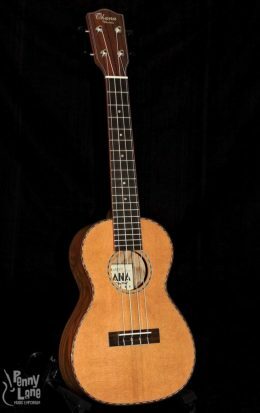 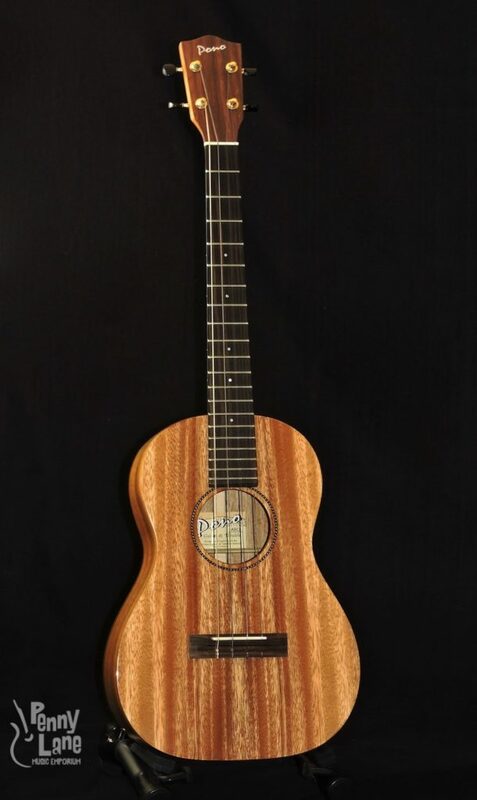 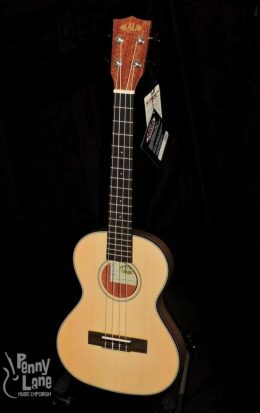 Makala Series Ukulele, Simply the best entry level ukes on the market. 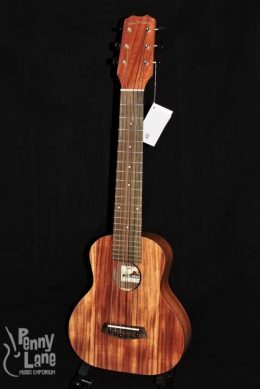 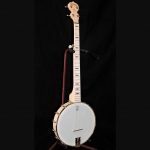 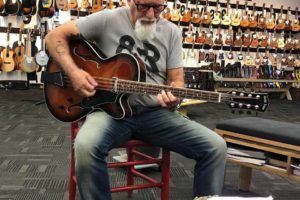 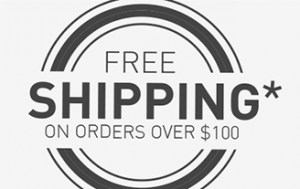 Sound and playability usually suffer at these affordable prices but not with Makala. 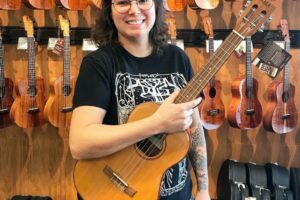 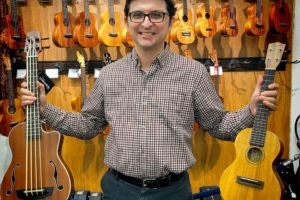 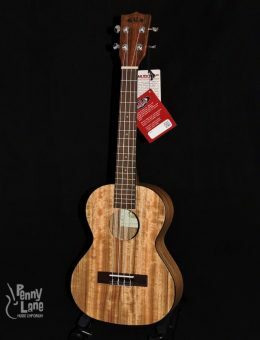 These ukes have a fantastic sound, great looks and are easy on the wallet.